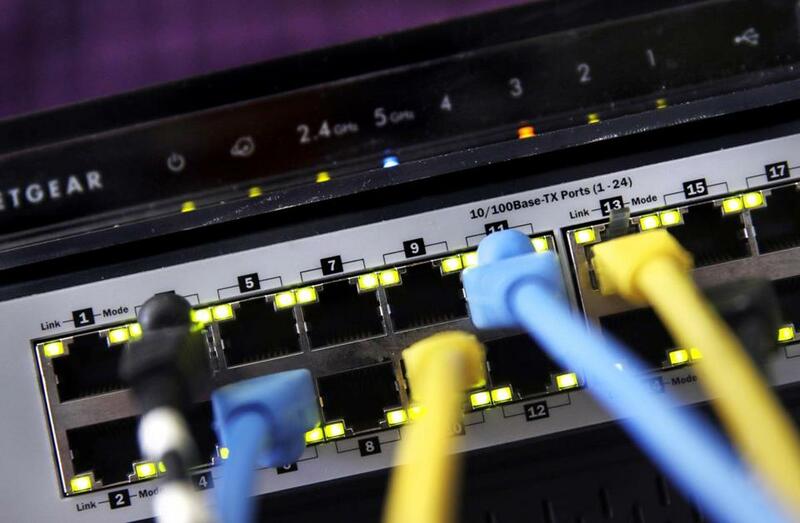 HERE’S A PIECE of news you may have missed: The internet is getting faster. The technology news website Recode reported this month that “US internet speeds rose nearly 40 percent this year,” with broadband download velocity now averaging as much as 159 megabits per second in some cities. The United States currently ranks seventh worldwide in broadband internet speed. That’s up from 12th a year ago. Perhaps this strikes you as something less than a stop-the-presses revelation. The internet, after all, has been expanding and accelerating for the past 25 years. Why should 2018 have been any different? In the abstract, this was a legitimate topic for debate. “Net neutrality” is jargon for a policy under which internet service providers (ISPs) such as Comcast and Verizon are required to treat all data equally, making no distinction among online websites or the features they offer. Advocates warned that if net neutrality weren’t mandated by the government, internet carriers would move data more slowly, exempting websites and apps only if they paid for preferential “fast lane” service. Or they would shift to a tiered subscription model, in which consumers seeking access to bandwidth gluttons like Netflix and YouTube would be charged more than consumers interested only in web browsing and email. That argument was plausible in theory, but belied by history. Though the internet has existed since the early 1990s, it wasn’t until 2015 that the FCC imposed its net-neutrality regulations. Did it do so because the big ISPs were throttling internet traffic? Hardly. In the more than two decades during which the internet functioned without net-neutrality regulations, there was scant evidence that rapacious corporations were strangling web traffic. On the contrary: As the FCC’s own published data confirmed, between 2011 and 2015, internet speeds had been steadily rising. The bill passed by the Senate Wednesday will almost certainly be defeated in the GOP-dominated House. But Congress is just one front in the fight to save the regulations. So when the Trump administration last December voted to undo the net-neutrality rule, it was simply restoring the status quo ante. It was also acknowledging that the decision to arm an agency with significant new authority belongs to Congress, not to the agency’s own bureaucrats. That was a move with which reasonable people could disagree. But the reaction from countless critics was anything but reasonable. And now, a year later, it is clear that the fanaticism and fury of the net-neutrality campaign was not just unhinged, it was dead wrong. The web is as accessible as ever. Democracy has not been murdered. Broadband moves faster and faster. As with most predictions of gloom and doom, the digital alarmists should have been ignored. 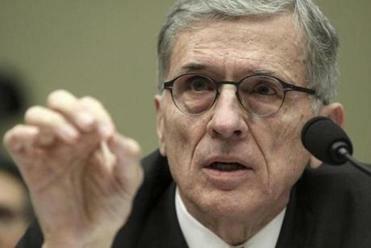 Twelve months after the net neutrality rule was spiked, the internet is doing just fine. Jeff Jacoby can be reached at jacoby@globe.com. Follow him on Twitter @jeff_jacoby. To subscribe to his free weekly newsletter, Arguable,click here.